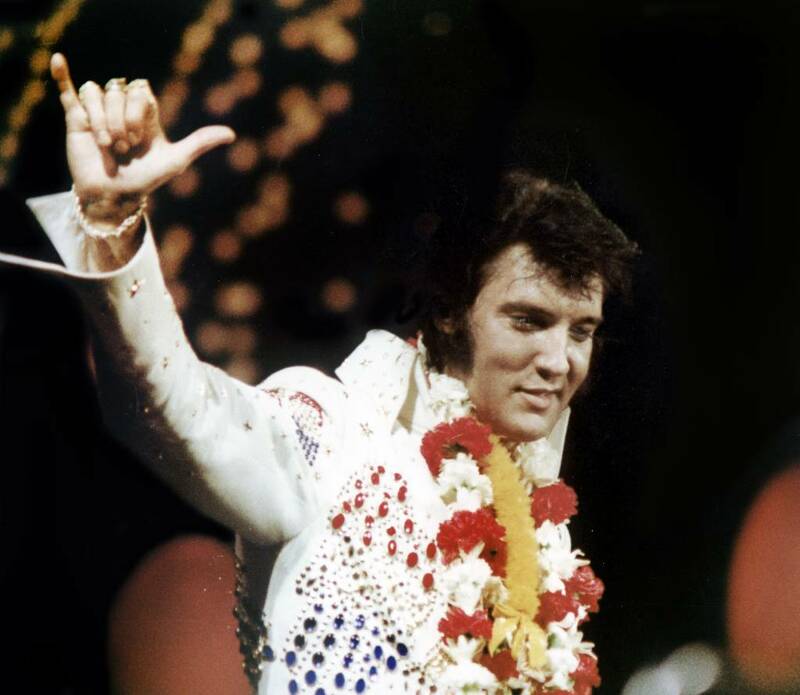 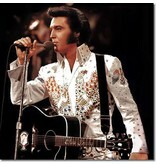 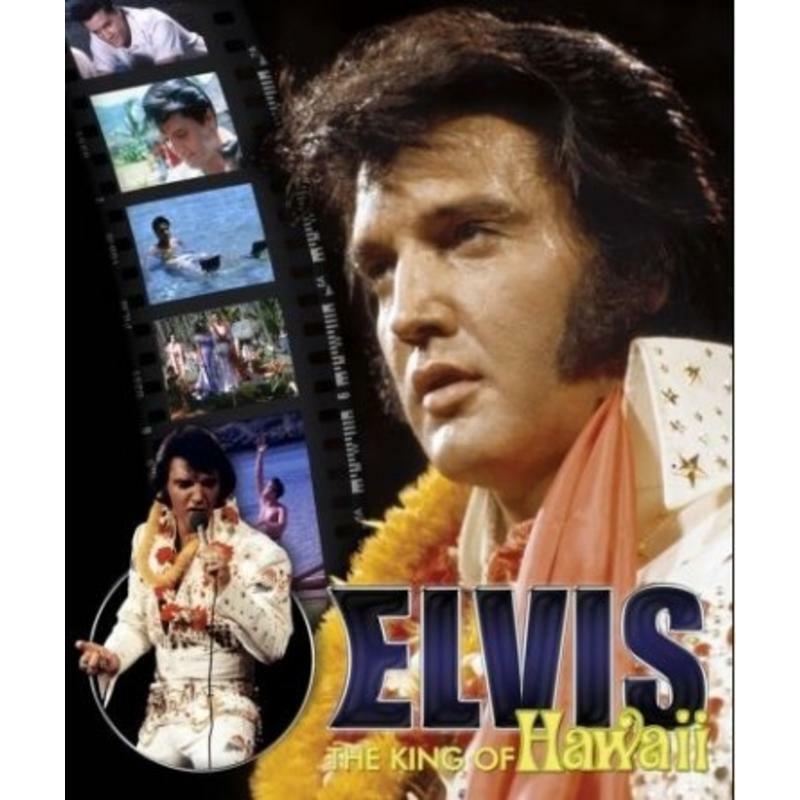 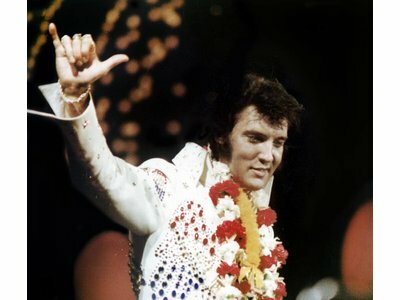 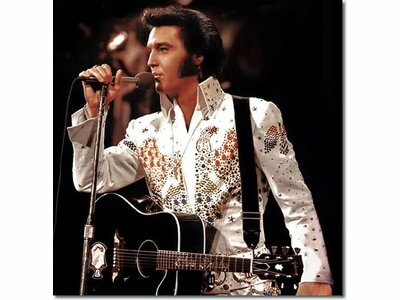 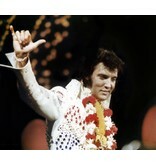 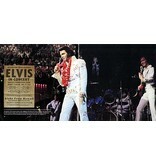 Elvis' best known show from the seventies. 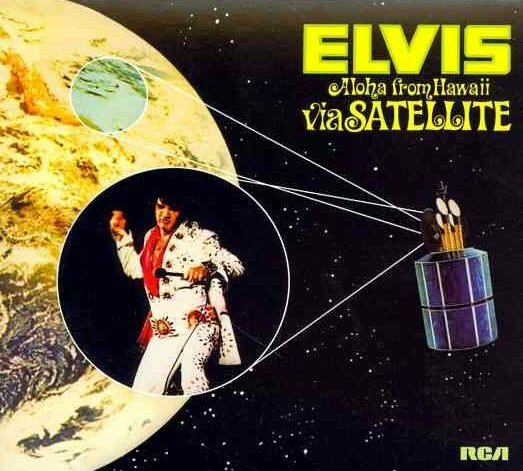 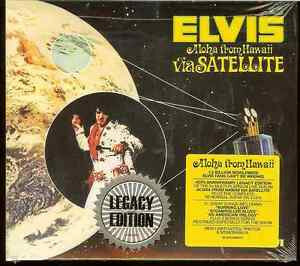 Broadcast live by satellite worlwide on januari 14, 1973. 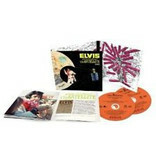 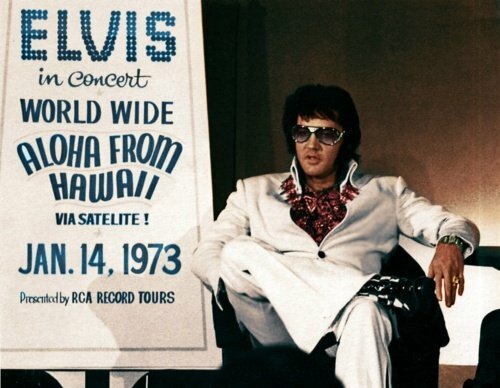 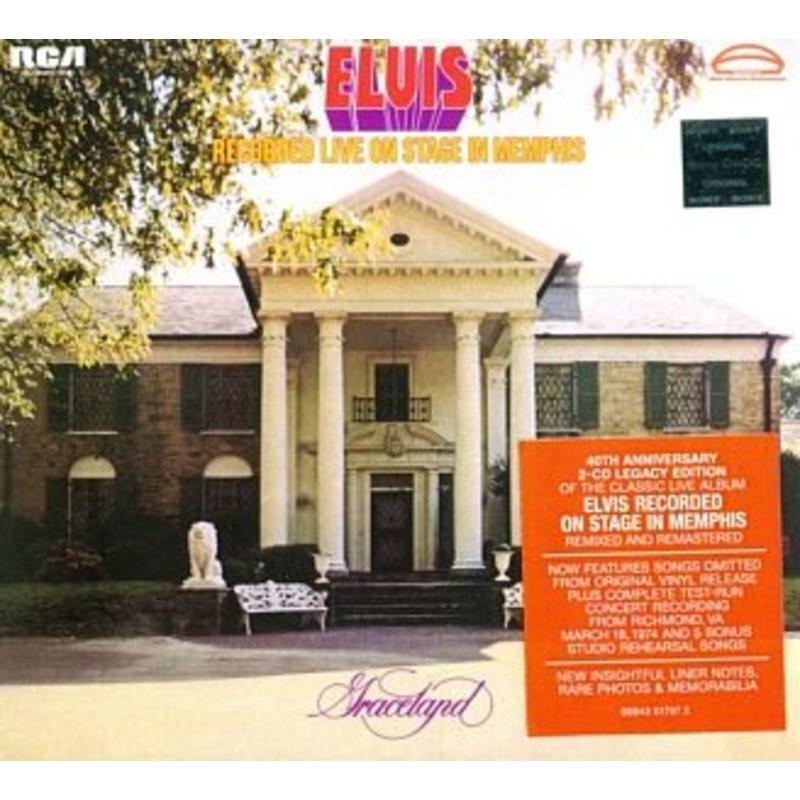 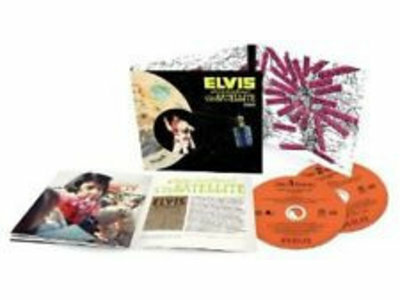 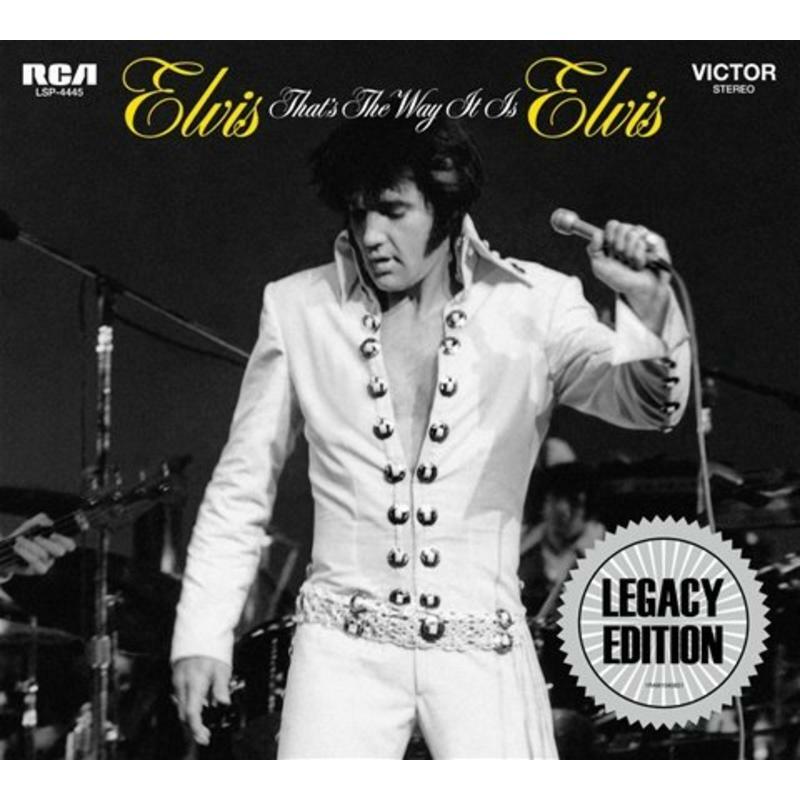 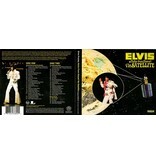 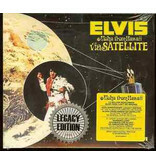 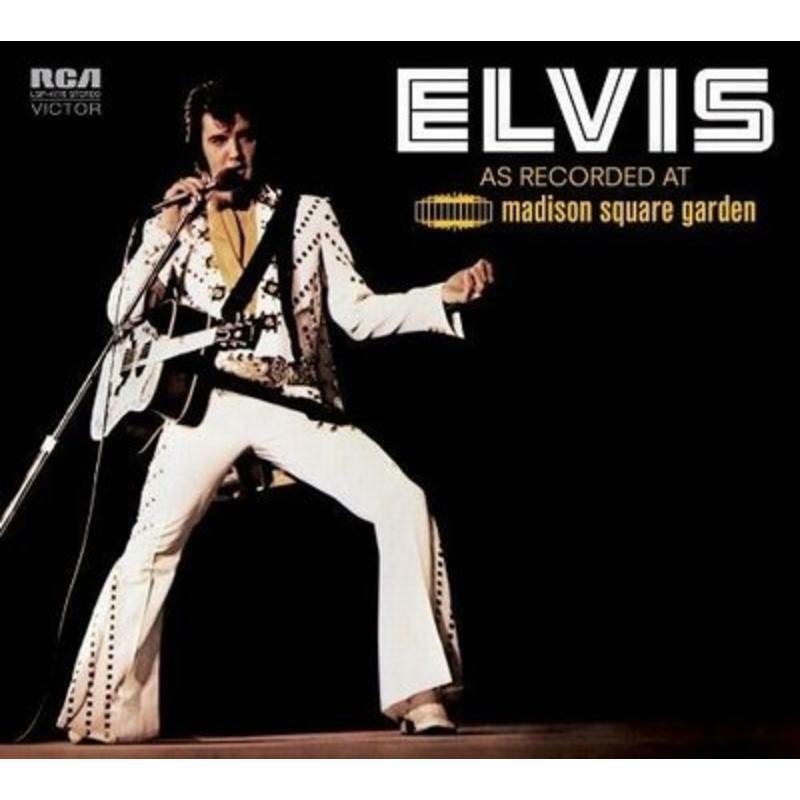 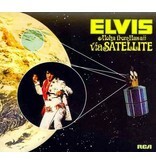 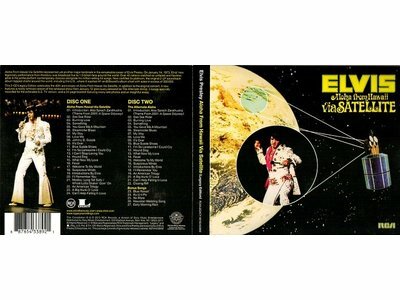 The best known Elvis Concert from the seventies on this Legacy release. 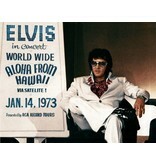 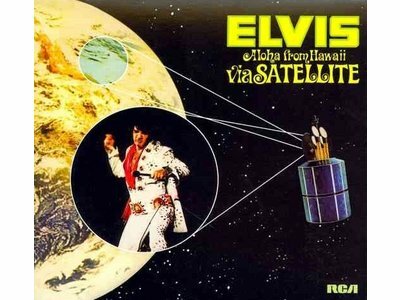 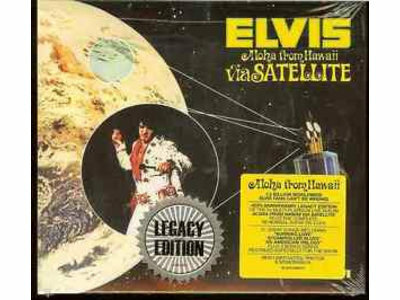 On disc 1 the Aloha show from januari 14. 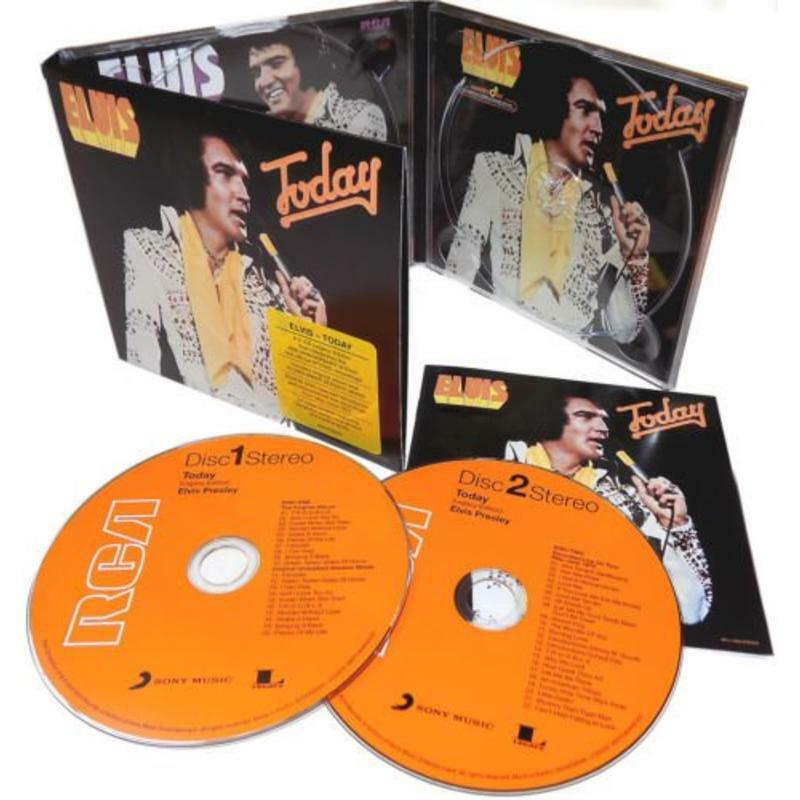 On disc 2 the rehearsel show from januari 12. 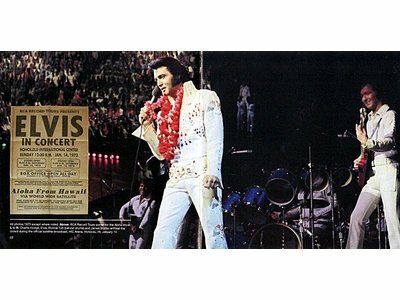 Completed with the songs recorded after the audience has left the building. 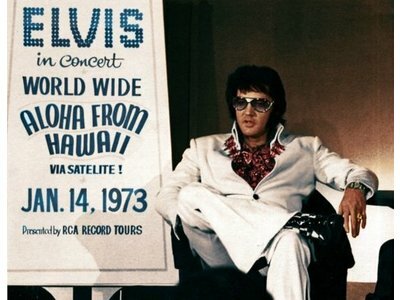 These songs were needed for the TV-broadcast in The USA a few weeks later on.